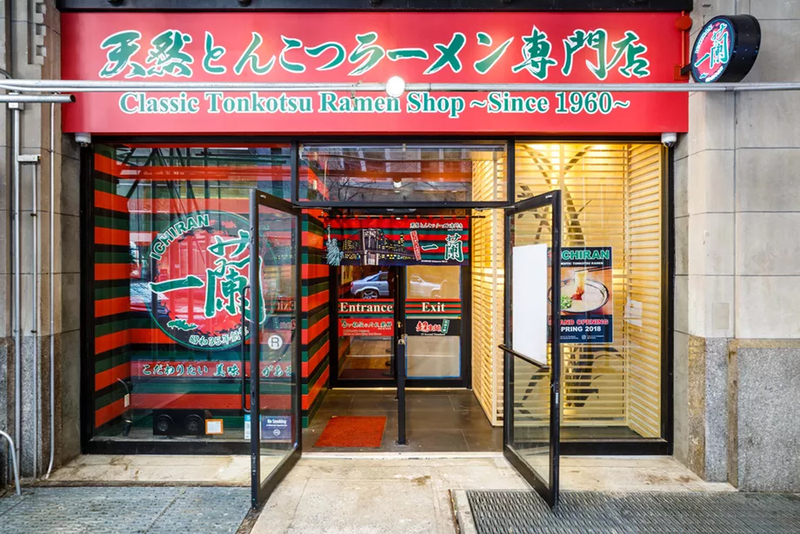 After making its local debut in Brooklyn in 2016, Japanese ramen chain Ichiran, which has more than 70 locations around the world, opened its first New York City outpost this past spring. 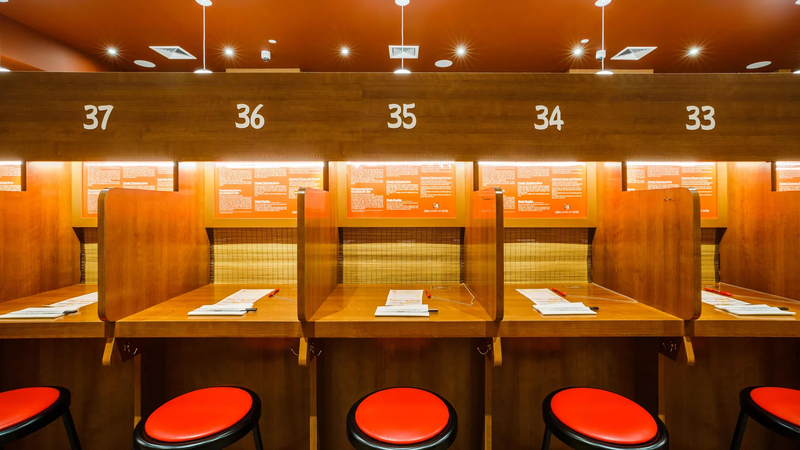 Offering a tailor-made menu of ramen orders – customizable by richness, saltiness, noodle texture and the option to add a slew of traditional ingredients, Ichiran boasts 46 cubicle-like solo dining seats – otherwise known as “Raman Focus Booths” – for diners to slurp their bespoke orders in solitude; the ultimate New York luxury. 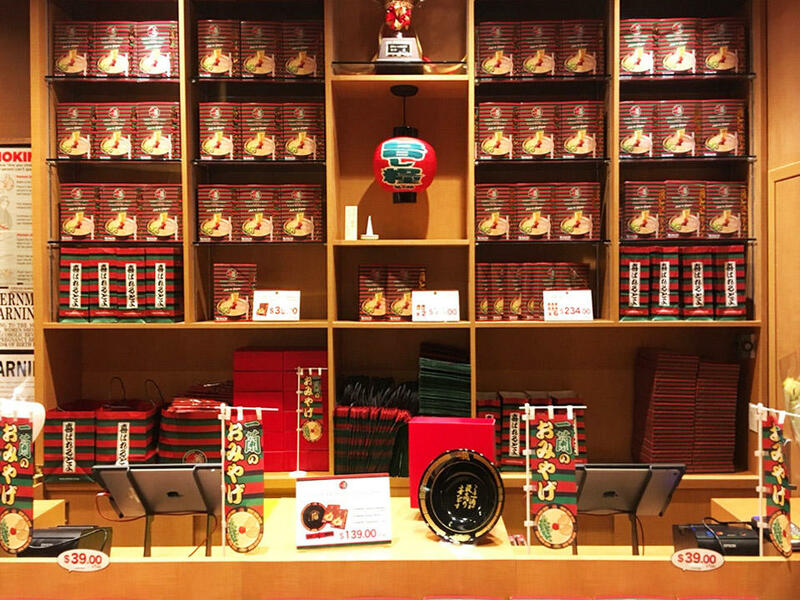 After making one’s way to your respective booth, diners are asked to fill out a form with their desired order, which is passed to a server with the press of a button, after which time the server – who remains faceless behind the booth’s bamboo shade – returns with your order, closing the curtain for private consumption. 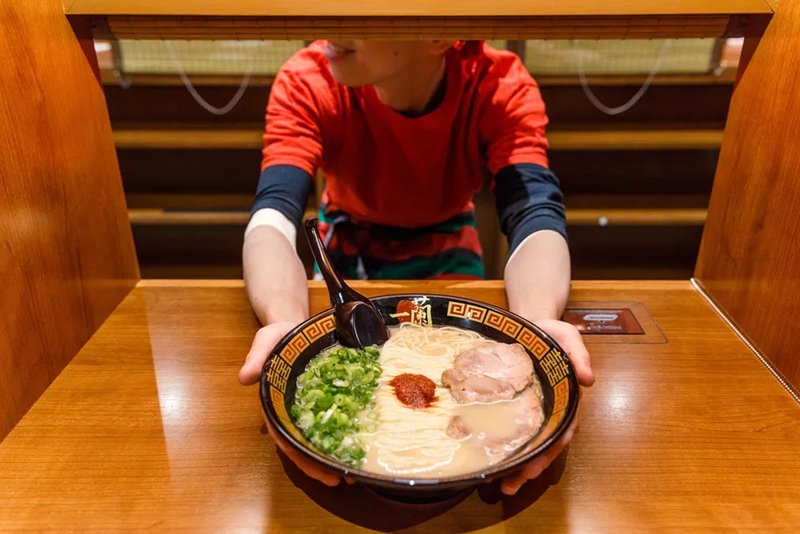 Ichiran’s midtown location is a must go for an authentic, one-of-a-kind dining experience that will leave you feeling for the duration of your meal like you’ve been transported to the Far East.